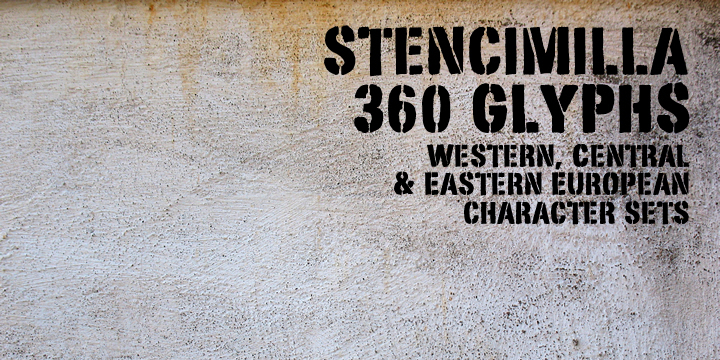 Stencimilla is a typeface created by Bartek Nowac and published by GRIN3(Nowak). This font has two different sets of capital letters – no lawercase. Also, you have language support. A font description published on Wednesday, December 5th, 2012 in Fonts, GRIN3 (Nowak) by Alexandra that has 2,367 views.